Sweet and sour never tasted so good! 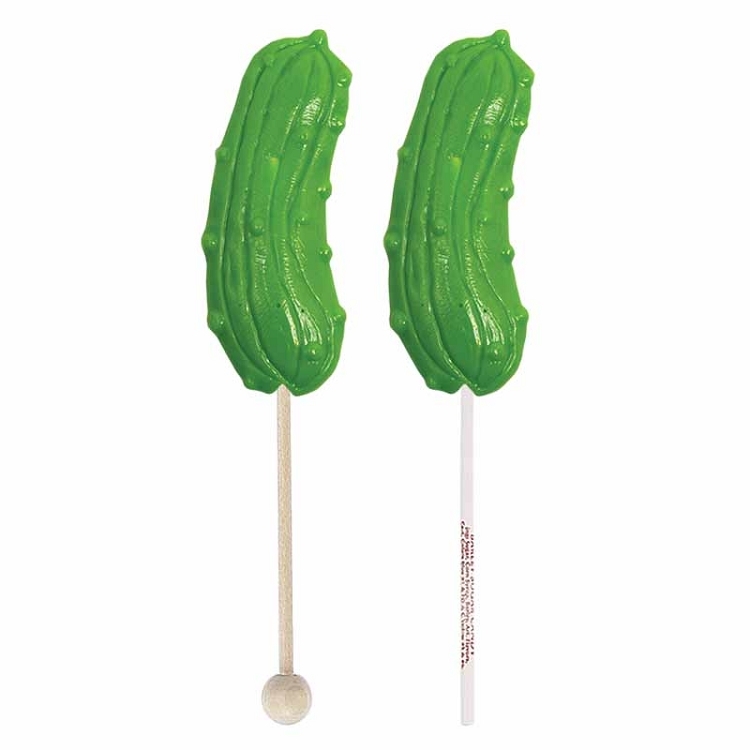 Our yummy Sour Pickle lollipops are created with a sweet pickle flavored hard candy lollipop coated with a mouth puckering sour coating. 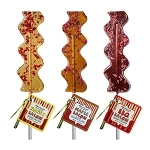 These unique hard candy pops are sure to delight your palate. 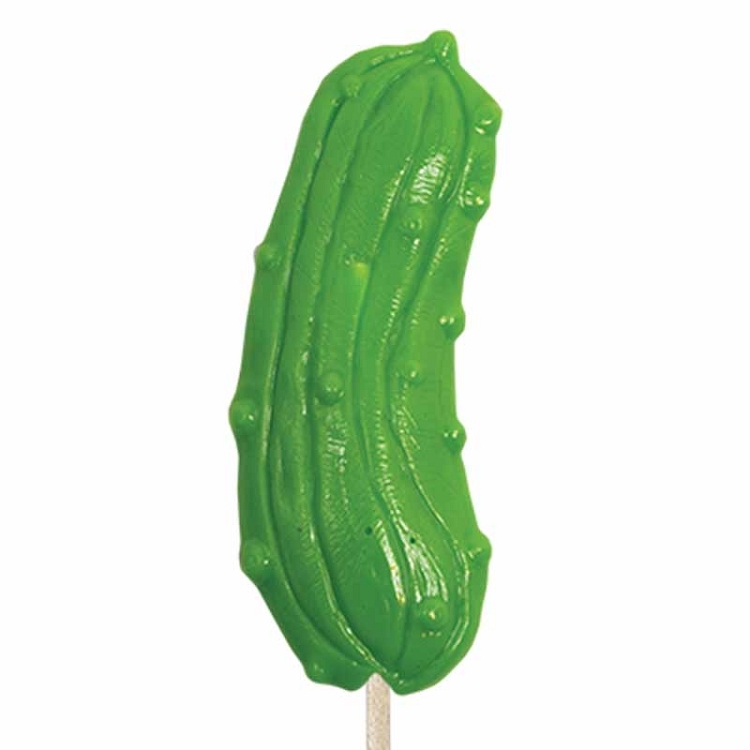 This item comes with 24 lollipops on your choice of a paper or wooden ball stick.